Had an amazing tour with our driver and guide Vincenzo. Vincenzo was prompt, extremely informative and polite which made our day one not to forget. He took us to the best view points for photos, allowed the right amount of time in Positano, Amalfi and Ravello for us to enjoy. He selected a delicious restaurant in Amalfi on the waterfront for us and the price was perfect. We really enjoyed all our conversations with Vinni and certainly a day we won't forget. 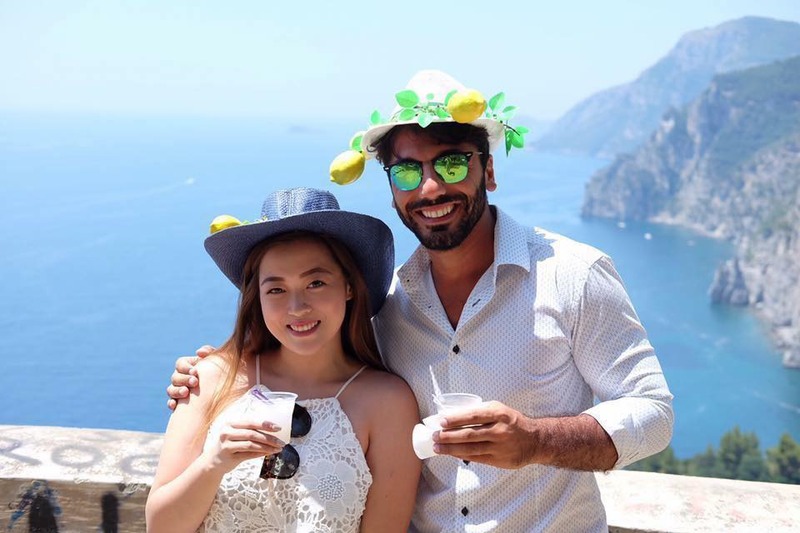 If you want to see the true Amalfi coast there is no one better to help you explore its jaw dropping beauty than Giovanni, our wonderful, authentic Italian guide. Travelling with my best friend, he tailored the day to meet everything on our wish list. 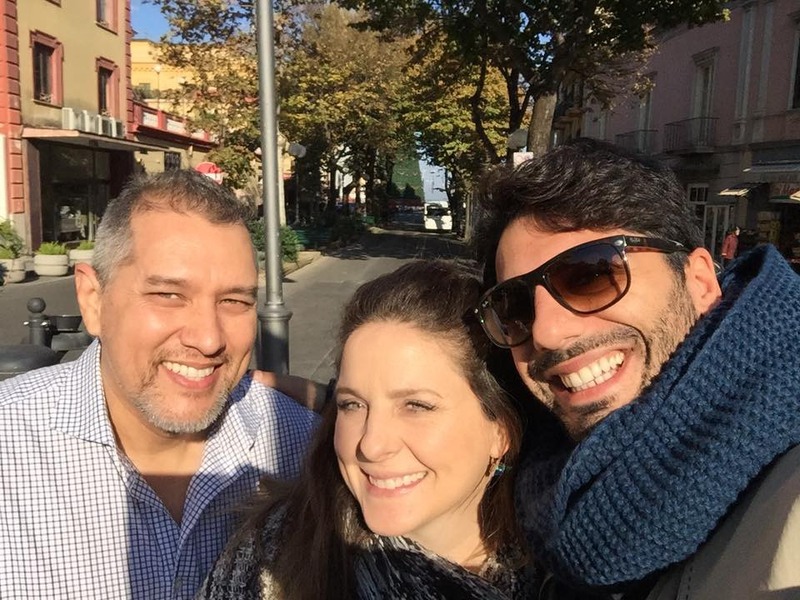 From gorgeous photo opportunities along the Coastline to sharing a delicious meal under the vines in a very lovely, family run winery on Vesuvius; we spent the whole day enjoying hls great knowledge of the area and wonderful hospitality. He also treated us to the best lemon Granita in the whole of Italy. Felt like we had spent the day with a friiend; laughing for much of it. A truly memorable day we will cherish forever. We will happily recommend him and the Lovely Amalfi Tours to all our mates down under! P.S If you ask him; he will even treat you to a song or 2. 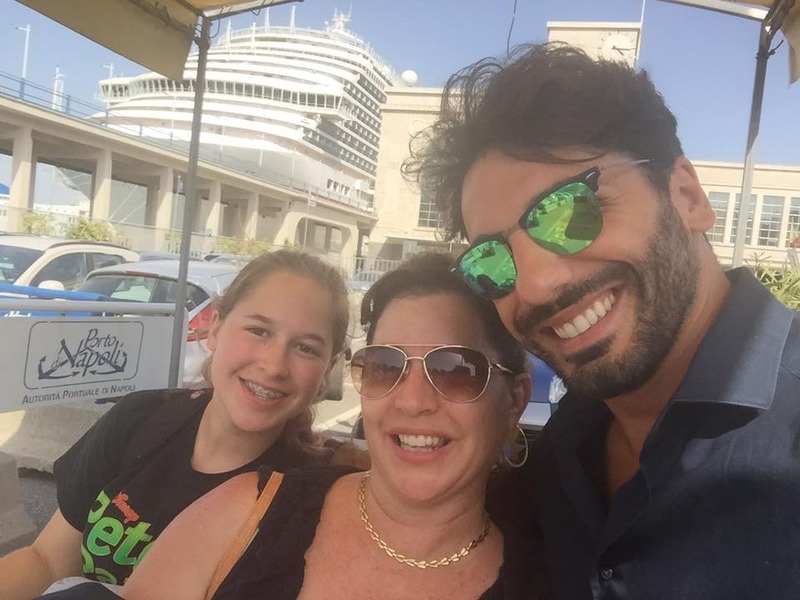 Cruise Ship Excursion - July 2015 Enrico really made this trip very special. 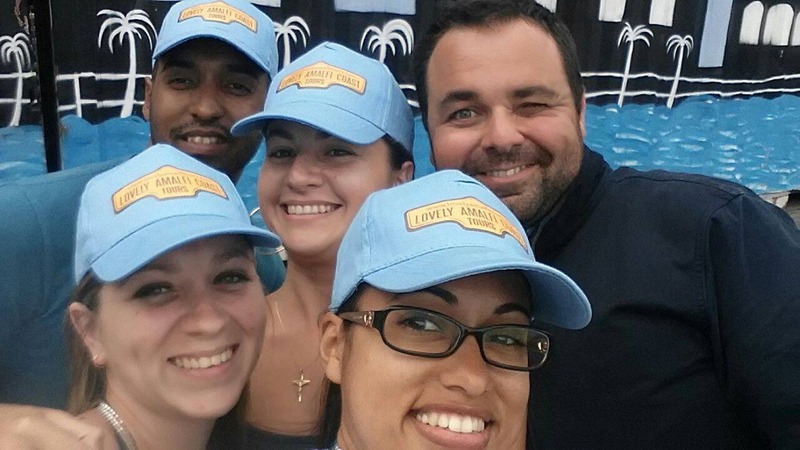 He was extremely accommodating to the diverse group of people we had from our Cruise Ship. One family wanted to see Sorrento, another Positano, and another Pompeii. He graciously accommodated us all. It was a fantastic trip, with lots of laughs and smiles. A very special day with a superb guide! My husband booked a tour of Positano, Sorrento, & Pompeii with Lovely Amalfi Coast Tours after finding them on Trip Advisor. This was our first tour on a week long cruise, so we weren't sure what to expect. 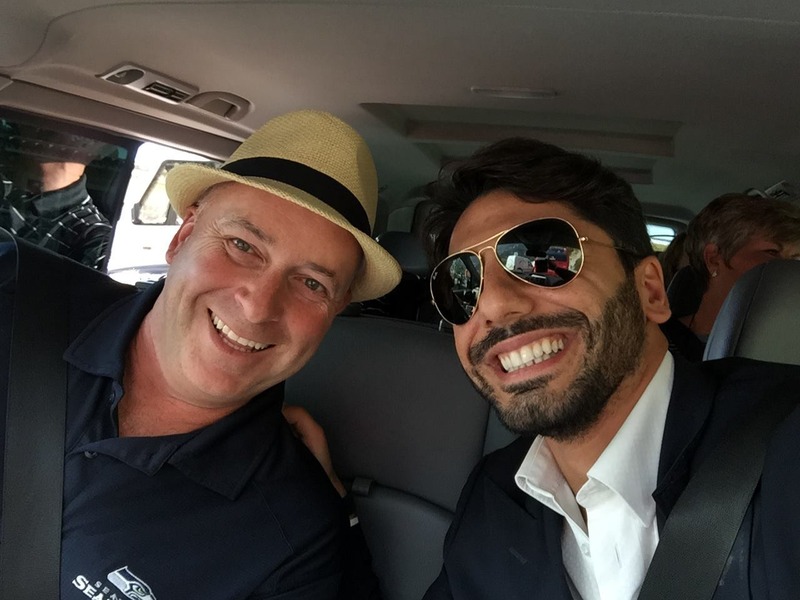 Our drivers were Giovanni and Gaetano, who were friendly, knowledgeable, professional, and made our day truly special. It was a national holiday the day we went and Giovanni and Gaetano arranged the day so we never got stuck in traffic. It seemed that every location we went to was not crowded when we arrived, but was very crowded when we were leaving. This made our day and experience, all more enjoyable. One example, they arranged for us to have lunch at a nice location in Sorrento. Our table was all set when we arrived and we were treated like royalty. They stopped along the way to allow us to take photos of scenic routes and recommended a great place to buy limoncello. I would highly recommend this company as this was the best part of our trip. It made us want to return to the Amalfi Coast one day. We can't thank you enough with such a fantastic tour best one yet our guide Vincenzo was great knowledgeable and very attentive to our needs we will not think twice to recommend your company to our friends back home Grazie !!!!!! Had a fabulous day with Giovanni as our driver/guide. Promptly picked us up at Naples train station and provided an informative day with us..never a dull moment and he new all the great spots to see.in the Amalfi area including Pompei. Took us to a fabulous place in Sorrento for lunch and was very accommodating in every way. There were 6 of us and the van was very comfortable for everyone. Once our full day was done he had us back to the Naples train station and made sure everything was all ok for our return trip to Rome. "Gio" is quite the character and would highly recommend him and this fine company for their tour. It is one of a kind and a great value. This was our 1st tour when we arrived in Italy and what a great way to start out our vacation!!! An amazing tour with a fabulous guide! 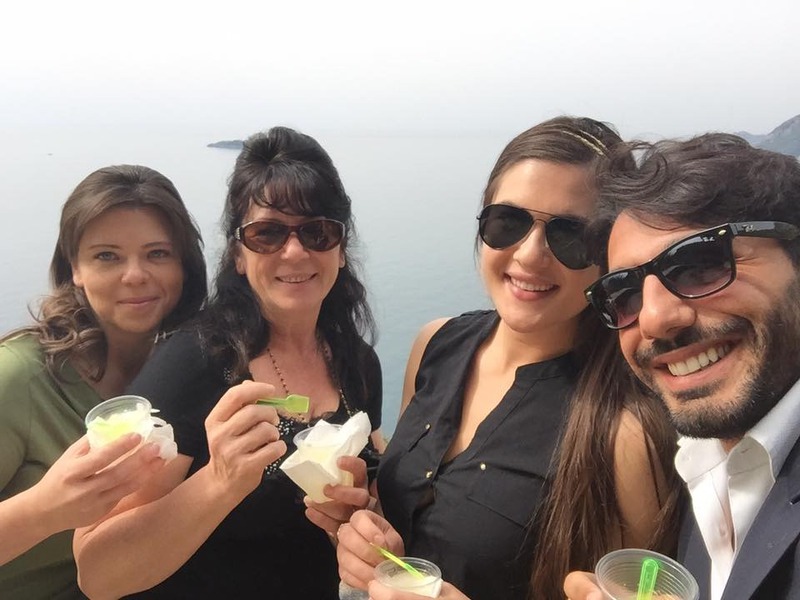 Giovani showed us Ravello, Amalfi and Positano. They made the initial inquiries; the booking and the actual tour so easy! They were delightful to work with. We hope we get to book another tour with them someday. Giovanni was amazing!!! From start to finish our wonderful day touring the Amalfi coast with Giovanni as our guide and driver was fantastic. Arranging the tour was easy to do on the website and Melania emailed us promptly with answers to all of our questions. Despite the rainy weather, Giovanni's sunny disposition and gracious hospitality made the tour a very memorable and enjoyable day for us. I would highly recommend anyone visiting Italy to book a day with Lovely Amalfi Coast Tours and to ask for Giovanni!! The Amalfi Coast is a MUST SEE for anyone visiting Italy - and the tour through Lovely Amalfi Tours is a great way to see it! Be sure to request Giovanni as your driver, he has us laughing the whole tour. Another quick tip for this tour, be sure to ask to stop for lunch at the restaurant "Da Costantino" outside of Positano. The food and the view from this restaurant completely enhanced this tour. The Amalfi Coast tour was worth every penny! BEST DAY EVER! My husband and I enjoyed our entire day with Giovanni. I've been booking travel for years and will send all of my clients, friends and family to spend the day with Lovely Amalfi Coast Tours. 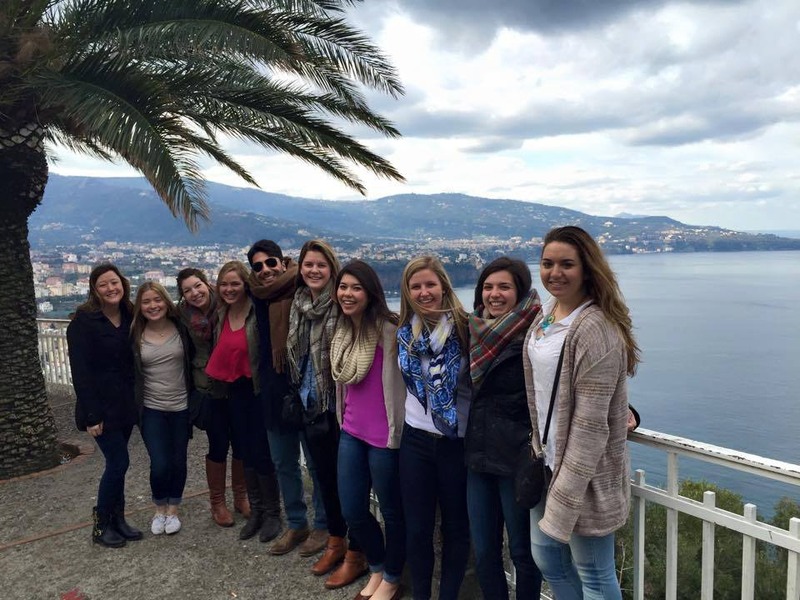 Our day on the Amalfi coast has created memories that will last a lifetime. Don't hesitate to book your tour! We're already trying to figure out how to come back and do it again! 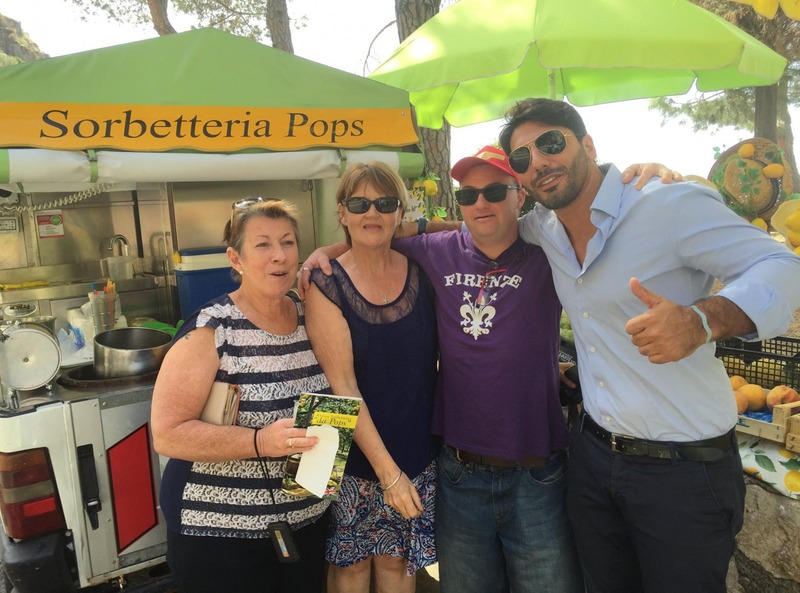 Our family book a trip-tour from Amalfi to Paestum and from Paestum to Naples airoport. 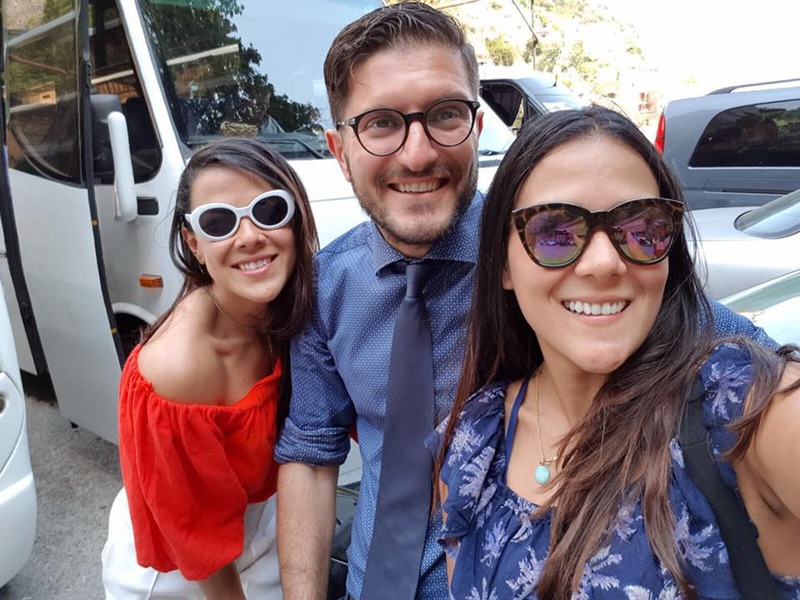 It was a very good experience, everything was perfect (the driver very polite and skillfull, Francesca, our guide, very nice and with many usefull information about this region). The report quality price was unbeatable. I strongly recommend this company. I am NOT one to typically write reviews but this was an experience of a lifetime for my husband and I. 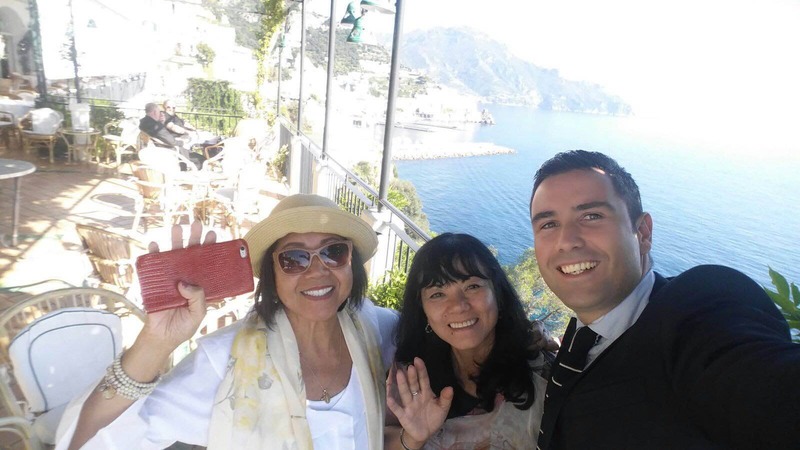 As I write this please know that I had the most amazing time with the Amalfi tours and Giovanni. He was so accommodating and showed us parts of Italy that we will never never forget. He was very respectful and knowledgeable. He made the tour fantastic and I would recommend this tour to anyone that is touring the Amalfi Coast. Make sure you ask for Giovanni.